RIDGEWOOD, WA 6030 House For Sale: 4 bedrooms, 2 bathrooms. Contact Mayfair WA Property Services for more information. 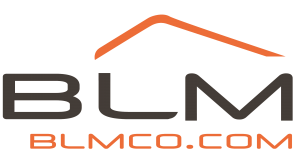 ©2017 BLM Companies, LLC - All Rights Reserved.